The Old Man and The Old Moon – Now Available for Licensing! 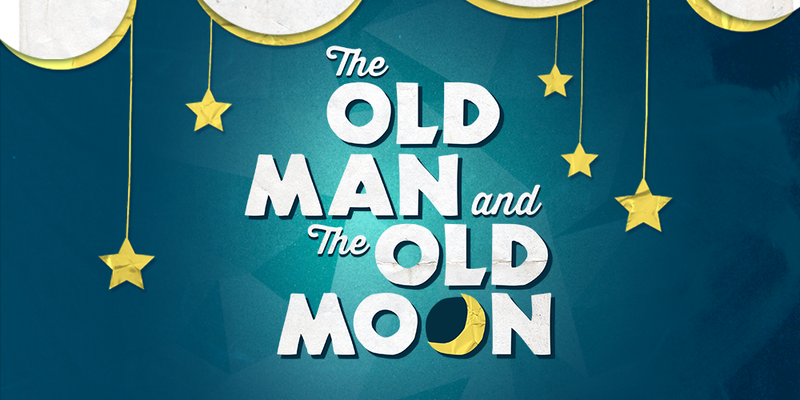 Broadway Licensing releases the performance rights to PigPen Theatre Co.’s The Old Man and The Old Moon. A wildly theatrical and song-filled tale, The Old Man and The Old Moon takes us on a journey to the end of the world, when an old man abandons his duty of filling the moon with liquid light to search for his lifelong love. 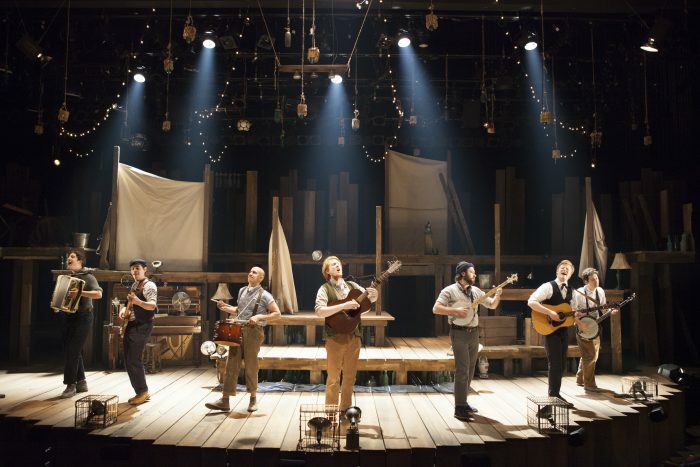 With a rollicking array of ever-changing characters, inventive staging, and an infectious contemporary folk-rock sound, The Old Man and The Old Moon transforms the seemingly ordinary into sheer wonder. 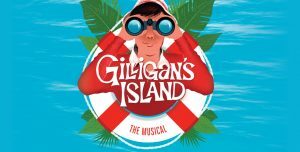 “We are incredibly proud to be chosen as the licensing partner for PigPen’s ingenious musical. 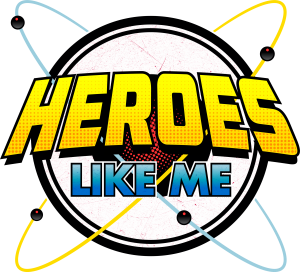 They have woven a rich tapestry of characters, music and storytelling that embraces the limitless possibilities of theatre and delivers with real heart. It’s spellbinding!” said Sean Cercone, President of Broadway Licensing. The Old Man and The Old Moon previously played The Old Globe, The New Victory Theater, Writers Theatre, Williamstown Theatre Festival and The Gym at Judson. 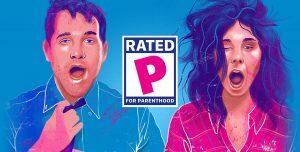 Broadway Licensing (www.broadwaylicensing.com) is a full-service theatrical partner specializing in the development, production and worldwide distribution of new and established theatrical properties. Broadway Licensing services the Playscripts collection and Stageworks Media, a development company committed to creating new musicals and plays.